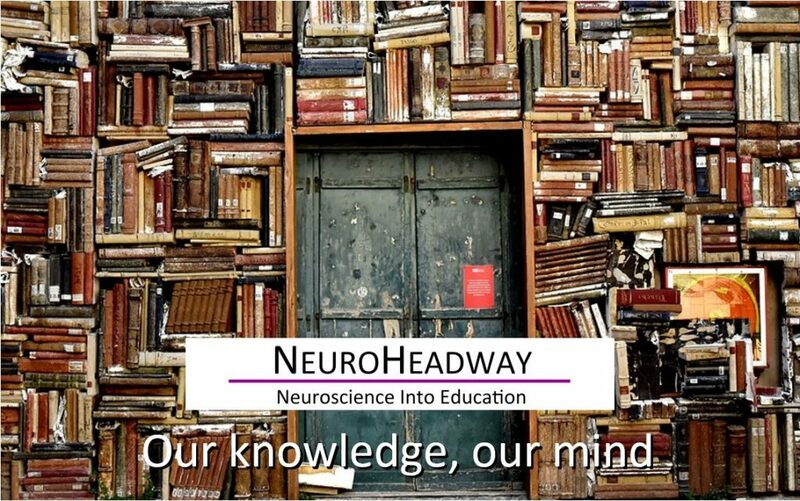 Our knowledge, our mind – this is the branch of philosophy concerned with the theory of knowledge. Epistemology studies the nature of knowledge, justification, and the rationality of belief. Much debate in epistemology centers on four areas: (1) the philosophical analysis of the nature of knowledge and how it relates to such concepts as truth, belief, and justification, (2) various problems of skepticism, (3) the sources and scope of knowledge and justified belief, and (4) the criteria for knowledge and justification. Epistemology addresses such questions as: “What makes justified beliefs justified?” “What does it mean to say that we know something?” and fundamentally “How do we know that we know?”. This module aimed at KS4 plus students, looks at the nature of knowledge and how this plays into our everyday lives. How do these things have a bearing on our lives now? How do they impact on our experience of the world?